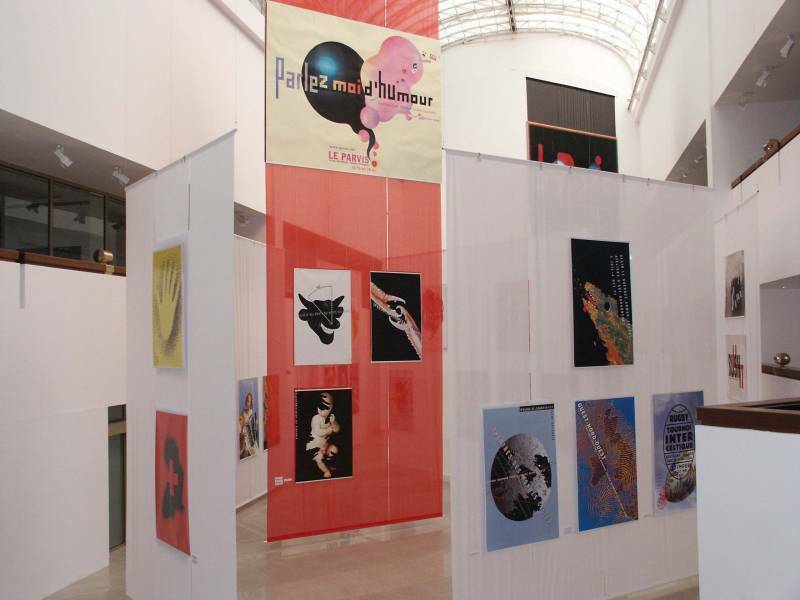 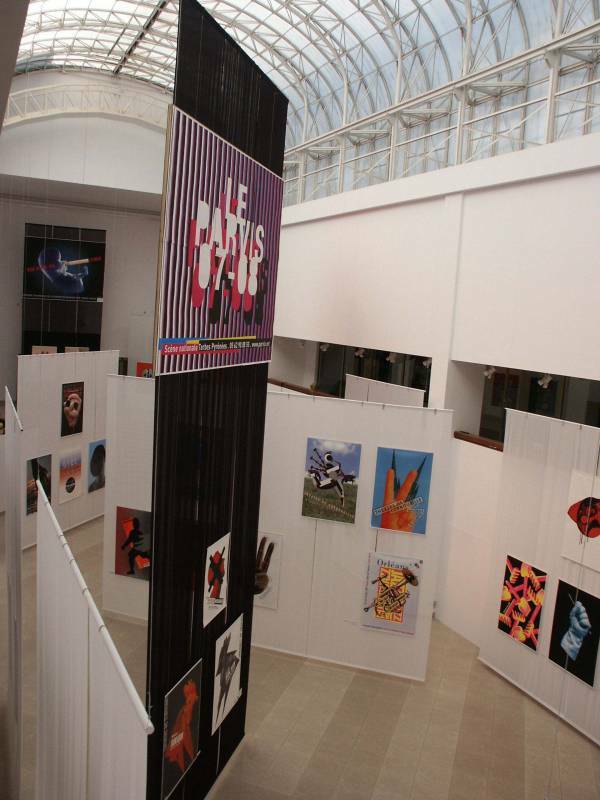 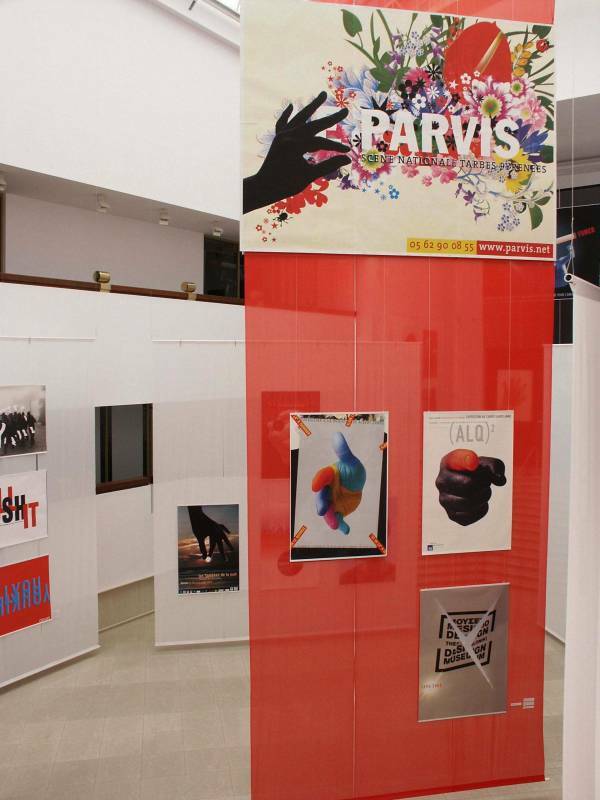 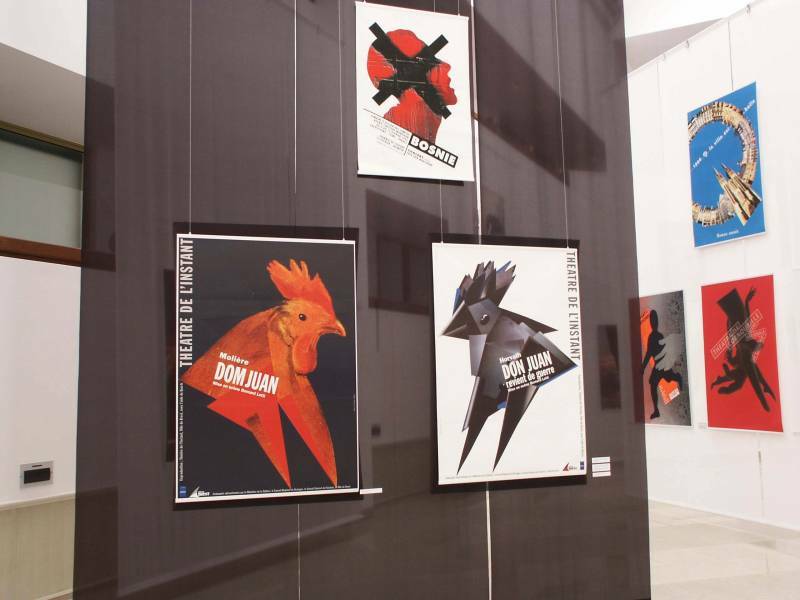 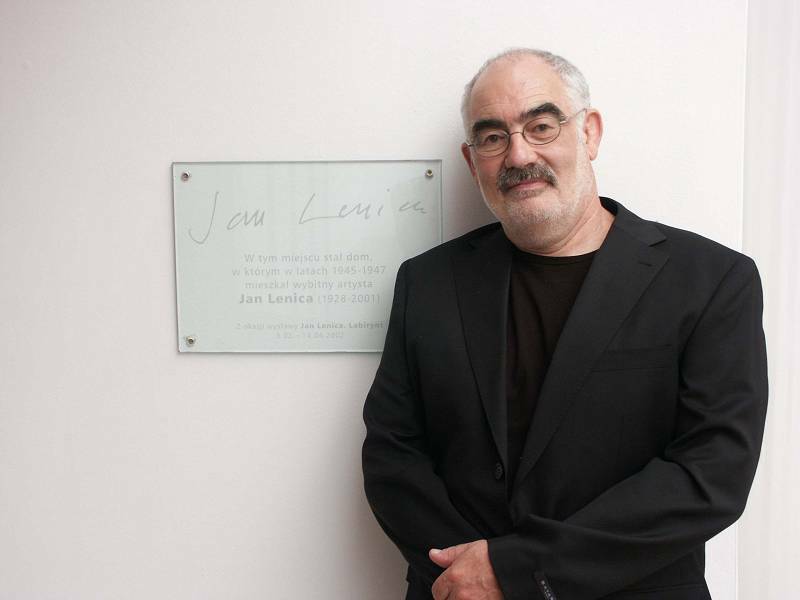 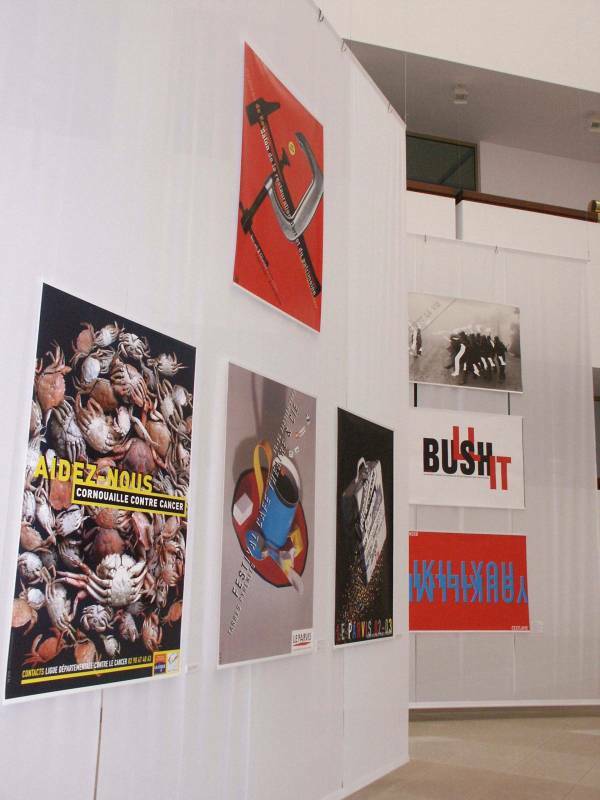 Alain Le Quernec, poster designer from Quimper, France, was awarded the Jan Lenica Prize, established in memory of the famous polish poster and movie artist Lenica (1928-2001), at the Warsaw International Poster Biennial 2006. 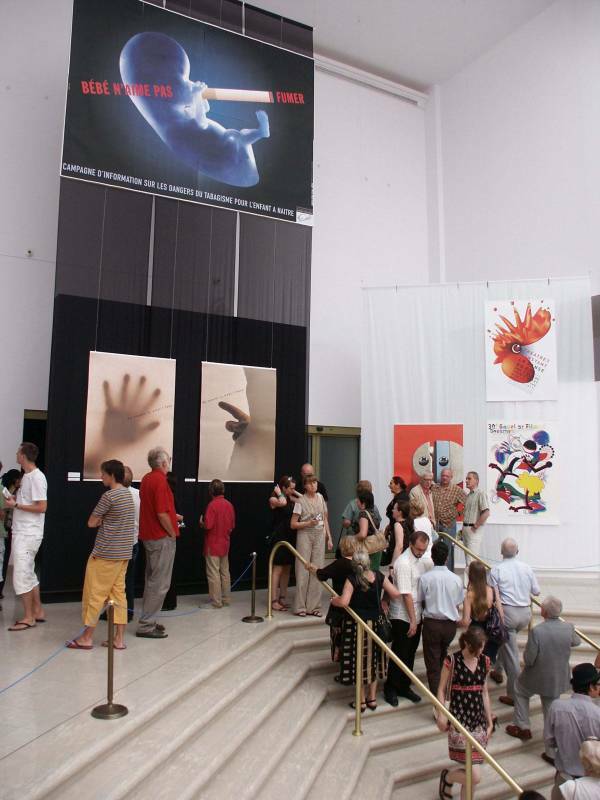 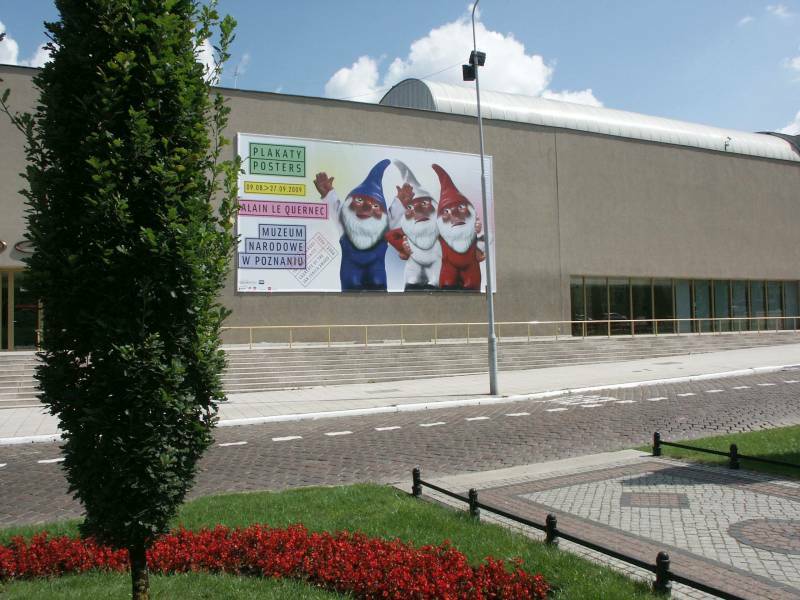 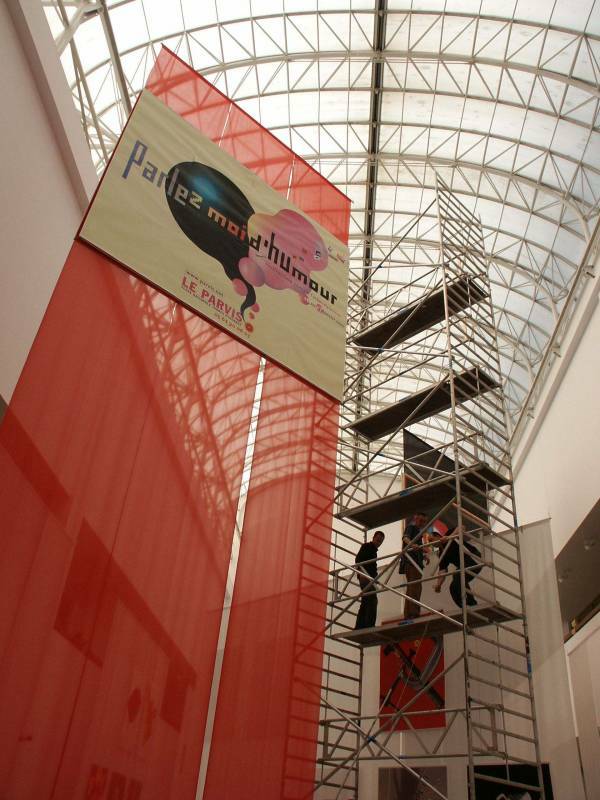 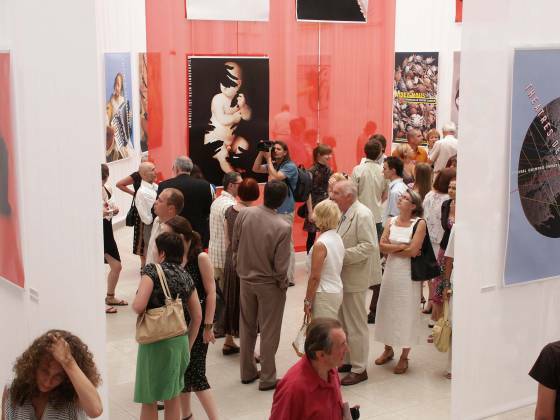 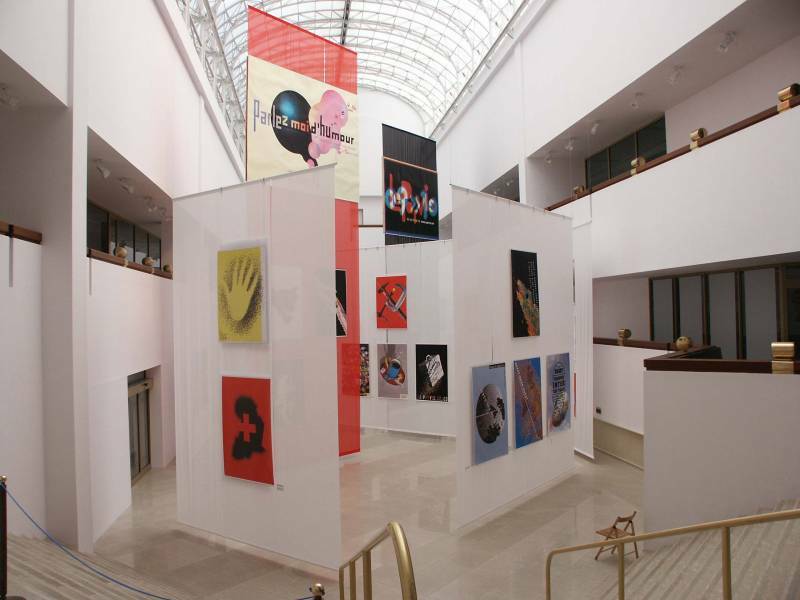 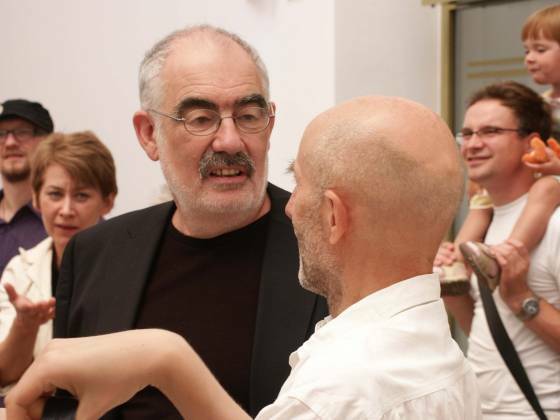 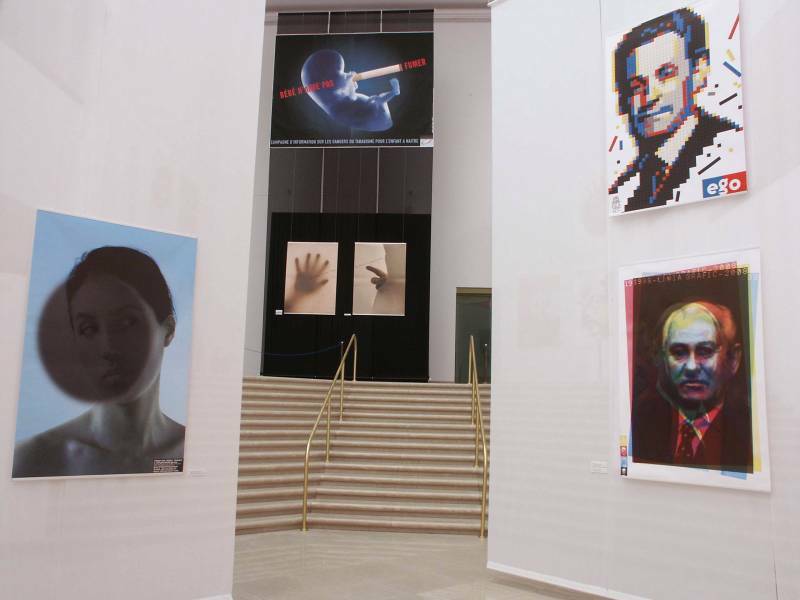 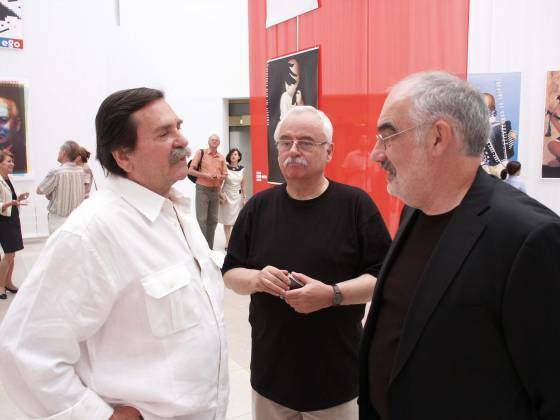 The prize consists of a personal exhibition at the National Museum in Poznan, Poland, close to where Jan Lenica once lived. 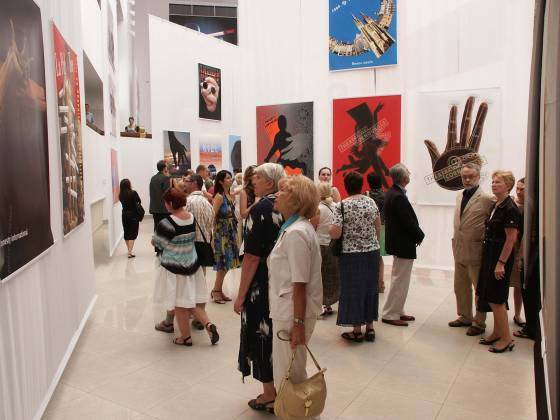 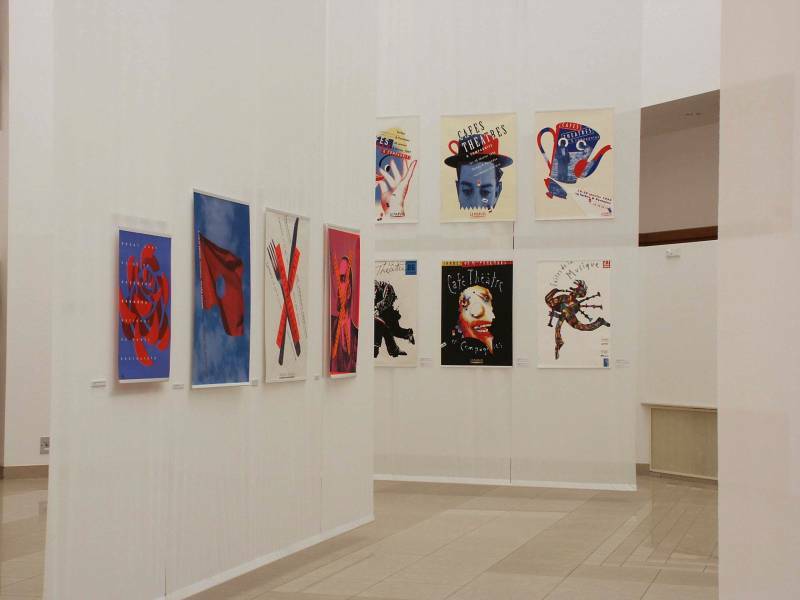 The exhibition was curated by Irena Przymus, and the pictures below were kindly provided by Ania Grabowska Konvent. 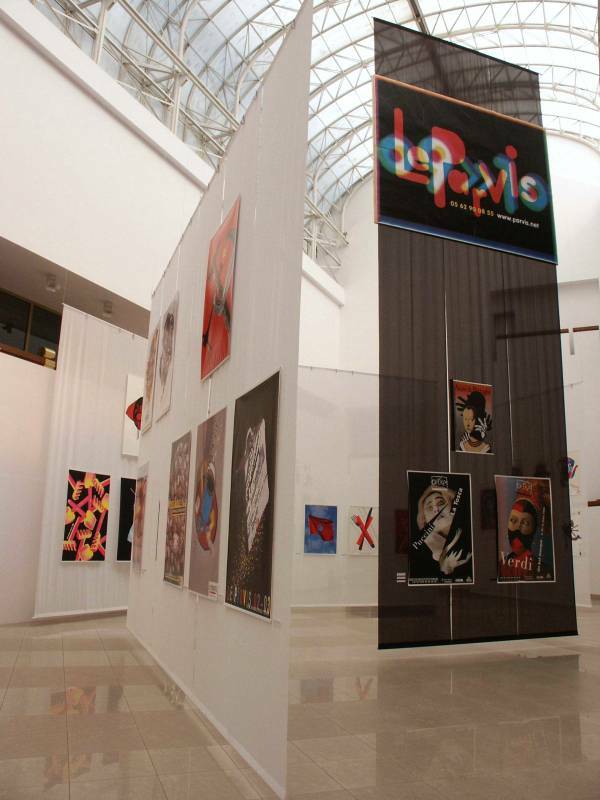 Please see the official web site or the exhibition announcement for more information.